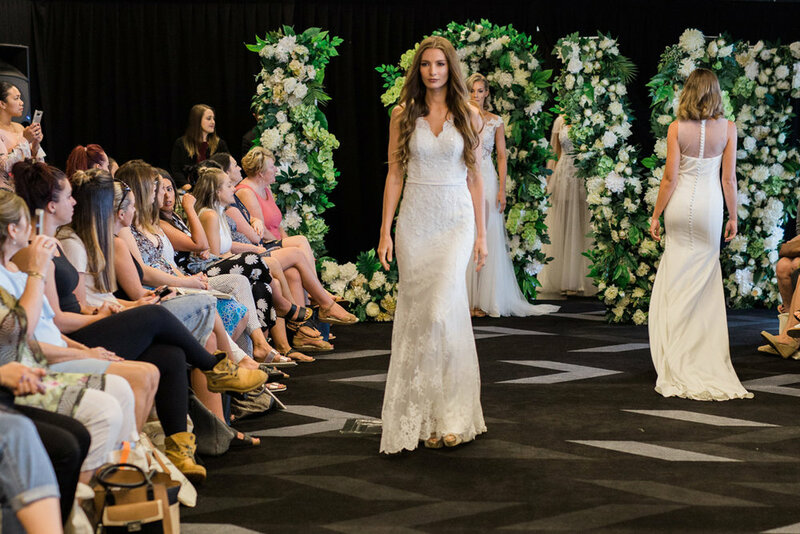 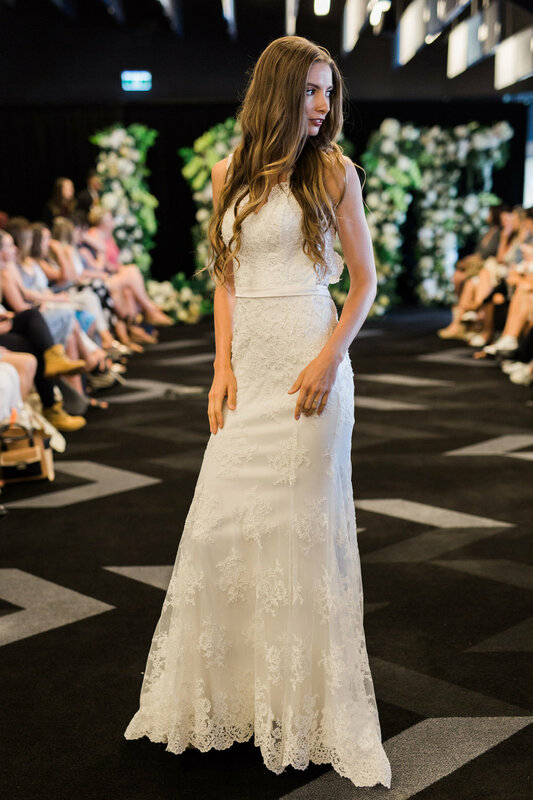 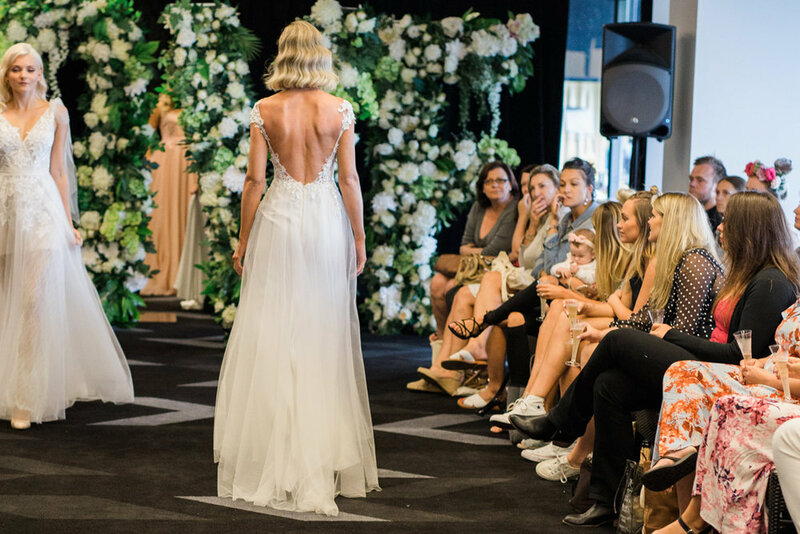 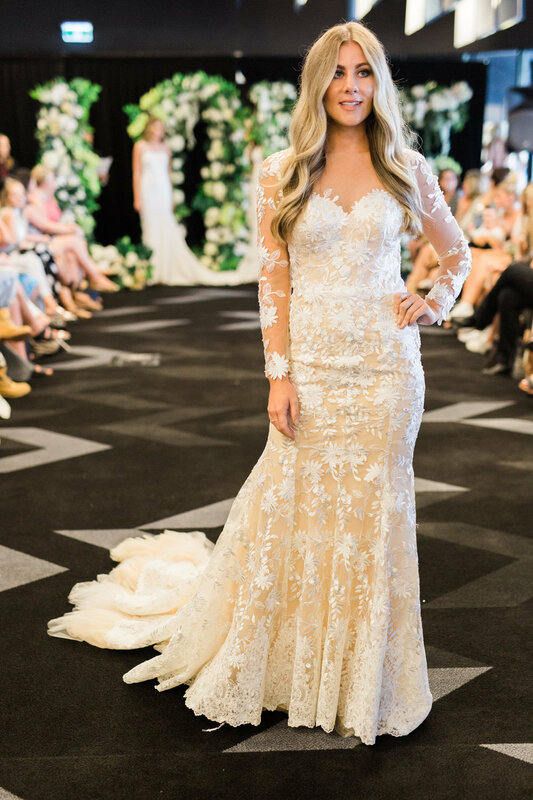 Em Bridal was one of the beautiful collections that showcased on the runway at our Sydney event in March. 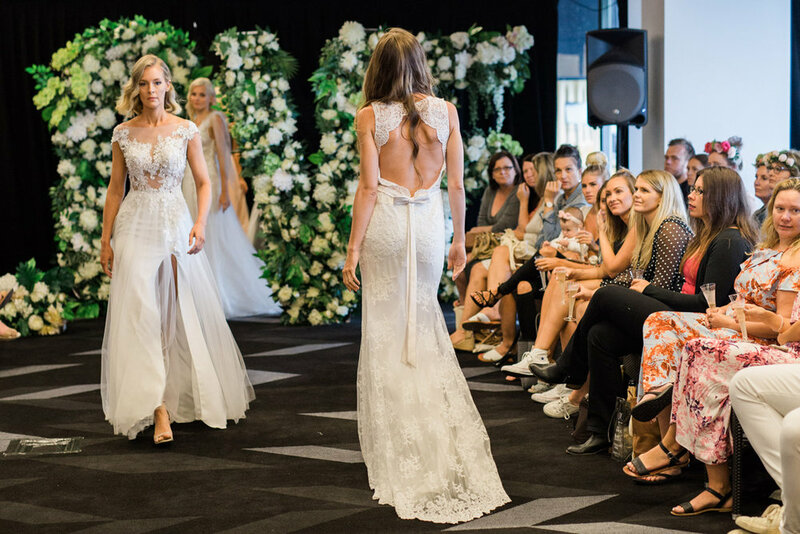 This diverse collection has something for every taste - it's romantic, modern and bound to turn heads. 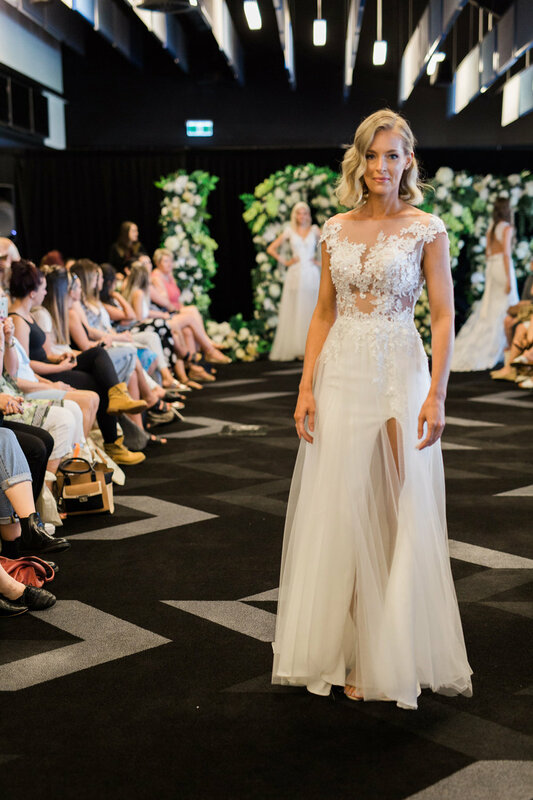 You can check out some of the other collections on show that day too.